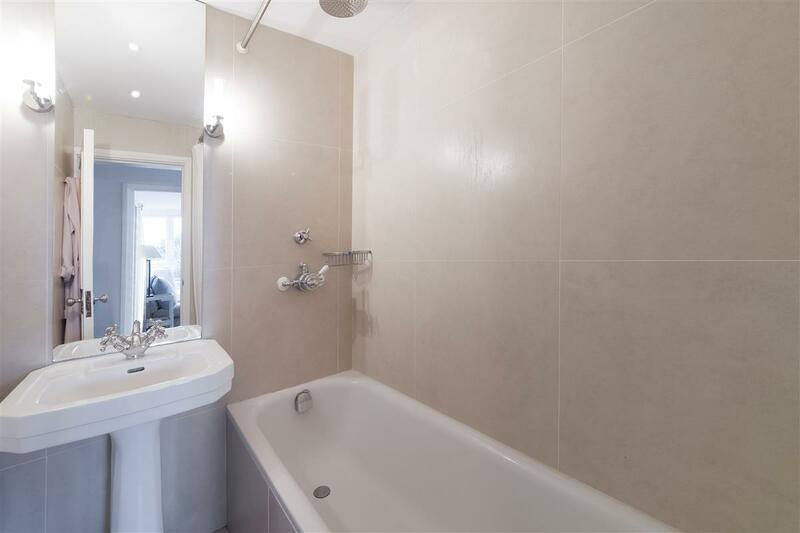 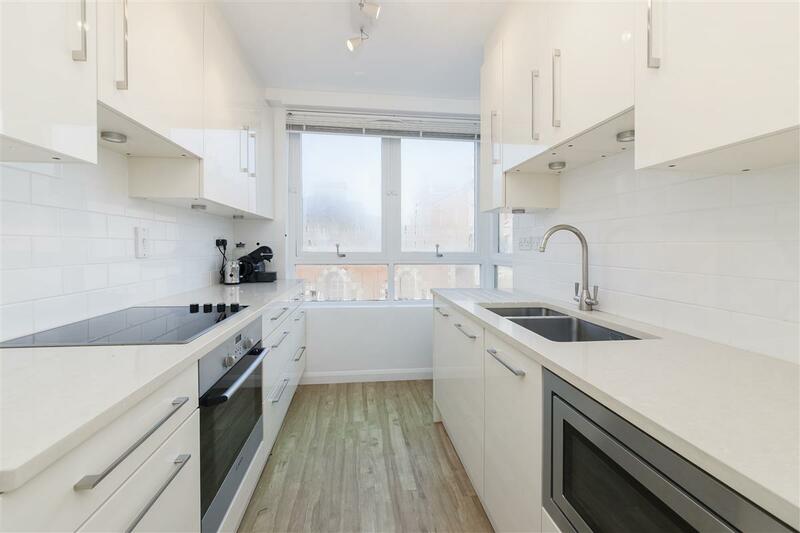 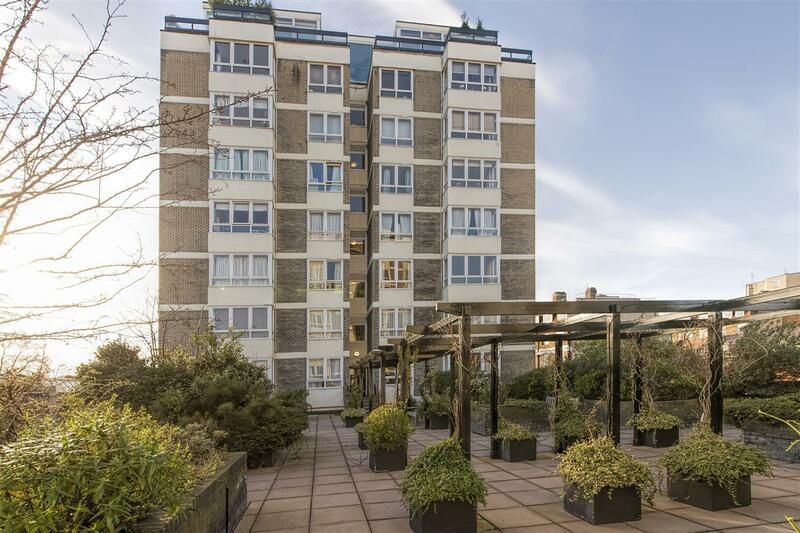 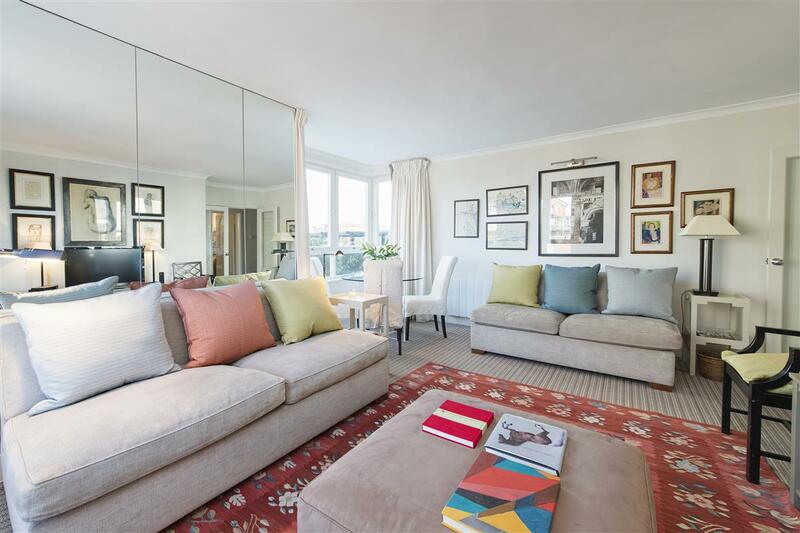 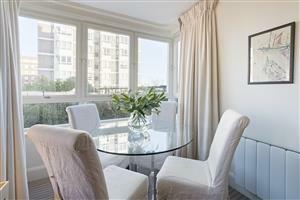 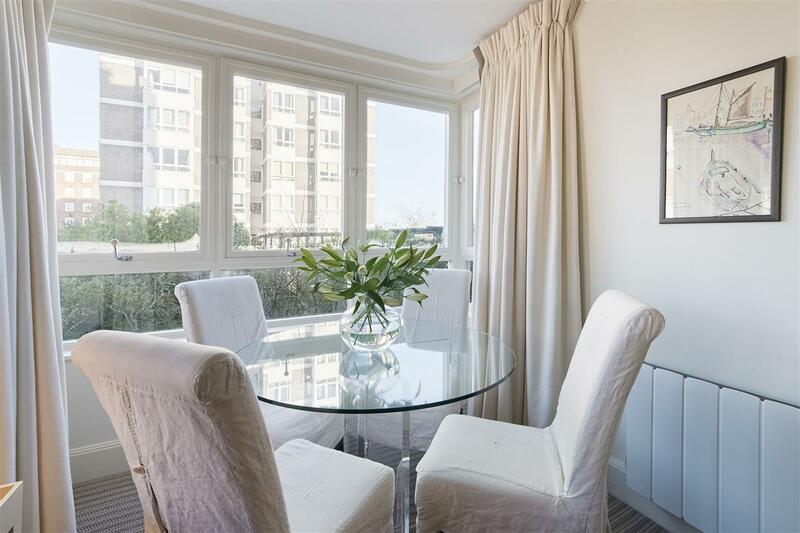 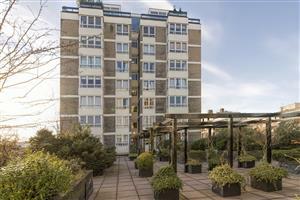 A beautifully presented one bedroom flat in this popular ported block. 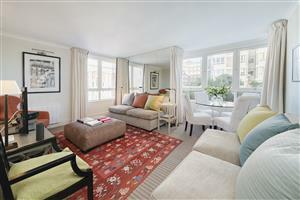 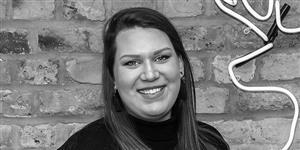 The property has been stylishly updated throughout, and provides spacious and bright accommodation. The flat benefits from attractive views over Chelsea Town Hall and the landscaped communal roof terrace. 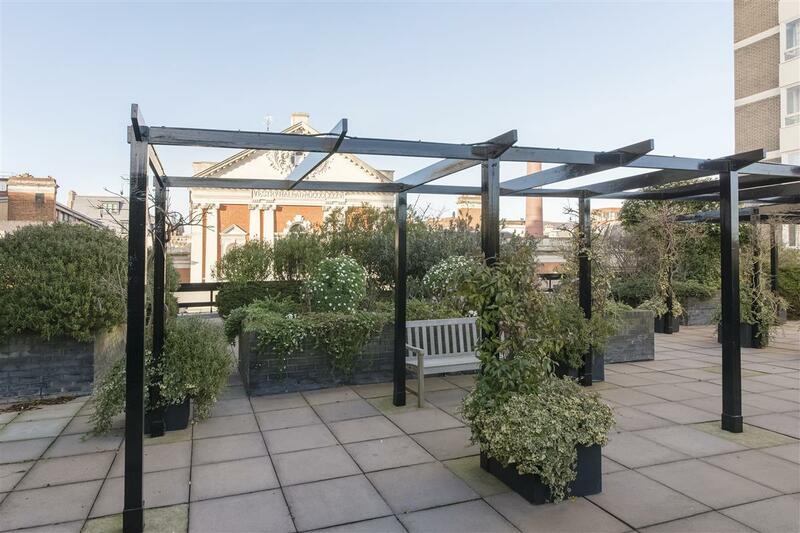 The roof terrace is accessed from the hallway on the same level making this a very useable space for this flat. 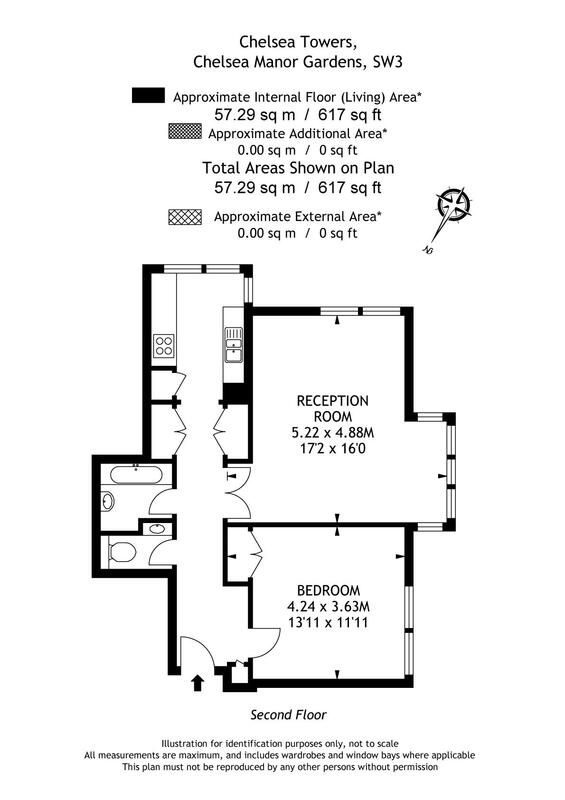 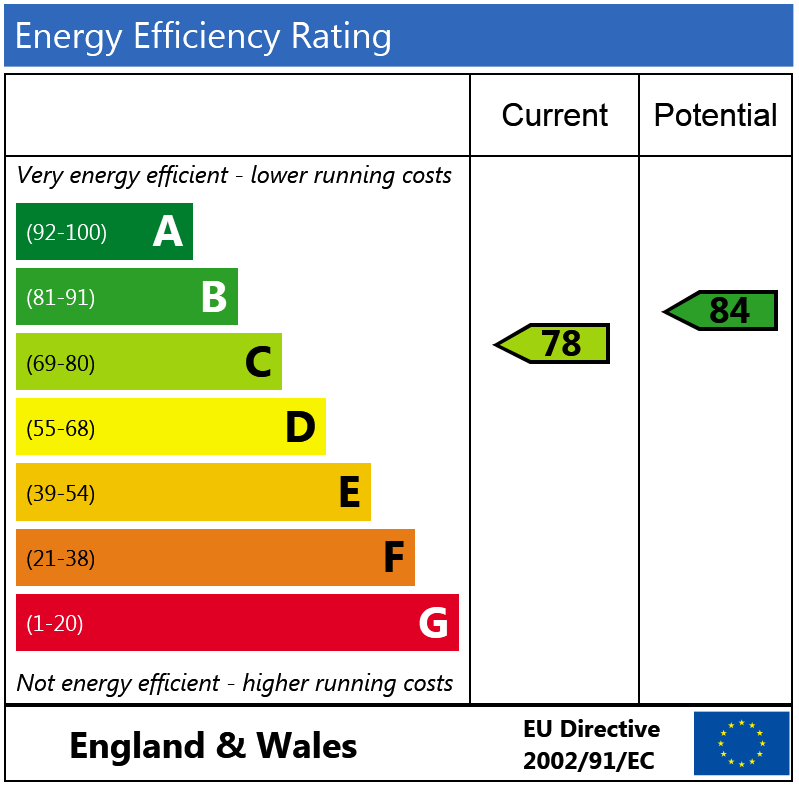 The flat currently has approximately 27 years left on the lease, however our client is in a position to serve notice for the lease extension. 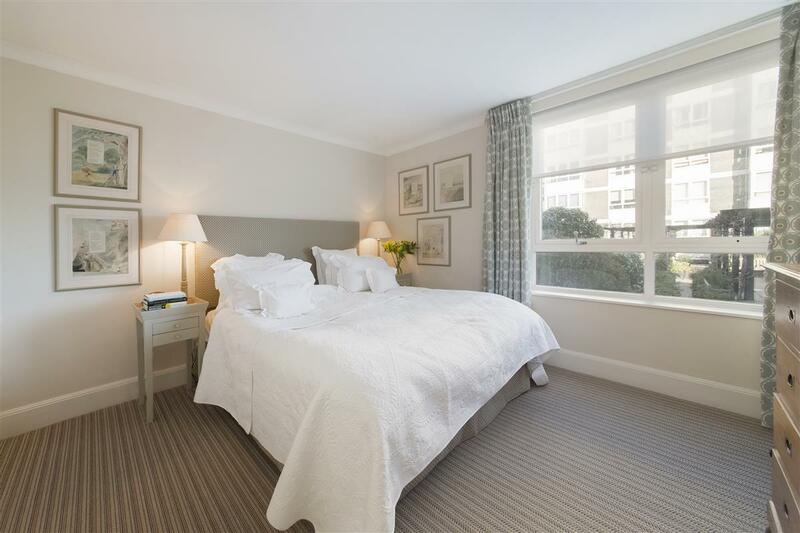 Chelsea Towers is situated just south of King's Road on Chelsea Manor Gardens, making it very convenient for the shops, restaurants and transport facilities that Chelsea has to offer.